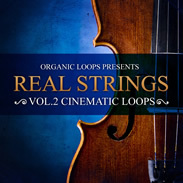 My loops packs on Loopmasters have been pretty popular (Volume 1 and Disco Strings) so here comes another; Realstrings Volume 2: cinematic loops. I’ve taken, for inspiration, the music of artists like Hybrid, Cinematic Orchestra and Bjork and the media scores that capture a similar feel. There are 126 loops (mostly 4 bars) at tempos from 110 – 140; they each offer a distinctive character as individual loops, but they are also organised into 12 construction kits. This is the 1st time I’ve tried this and the feedback from writers and producers is already very positive, so the next pack will do a similar thing but slower tempos and darker moods. This short video demonstrates some of the loops and how they might work as construction kits. The loops pack got a couple of reviews; a very thorough going-over by rekkerd.org and this, from Future Music. 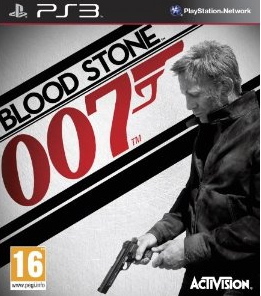 Over the last couple of years I’ve been doing some score prep and recordings for composer Richard Jacques‘s score for Blood Stone – a Bond game and one hell of a prestigious project to work on. Published by Activision and developed by Bizarre Creations. The game is out this week and I’m confident the score will win accolades and awards for Richard. It was an enormous project with production values to rival many movie scores, a subject discussed in this Independent article. 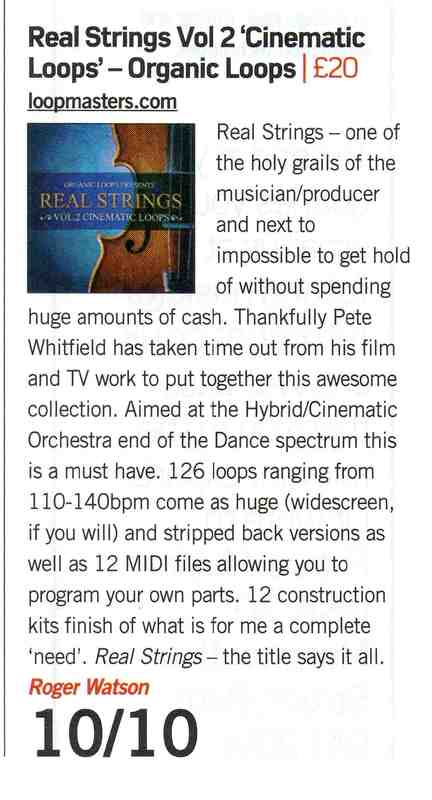 I was only involved in the strings for the score, but many live instruments were used, recorded in studios throughout the world. Most of my work involves arranging and recording strings. But some orchestration and score preparation comes my way too. It’s an enormously satisfying part of the music making business, not least when I get to attend and help out at the orchestral sessions which have taken me to studios all over Europe. I had a go at a YouTube vid about score prep a long while back, and it was, frankly, naff. So here is my updated version. My biggest challenge (apart from trying my hardest to make the subject interesting!) is that the typical video dimensions on the web are too small for screen shots of sequencing and notation – things that normally fill a screen. Looking forward to something that resolves that! This video shows my approach and, of course, it’s not the only way to crack the nut!